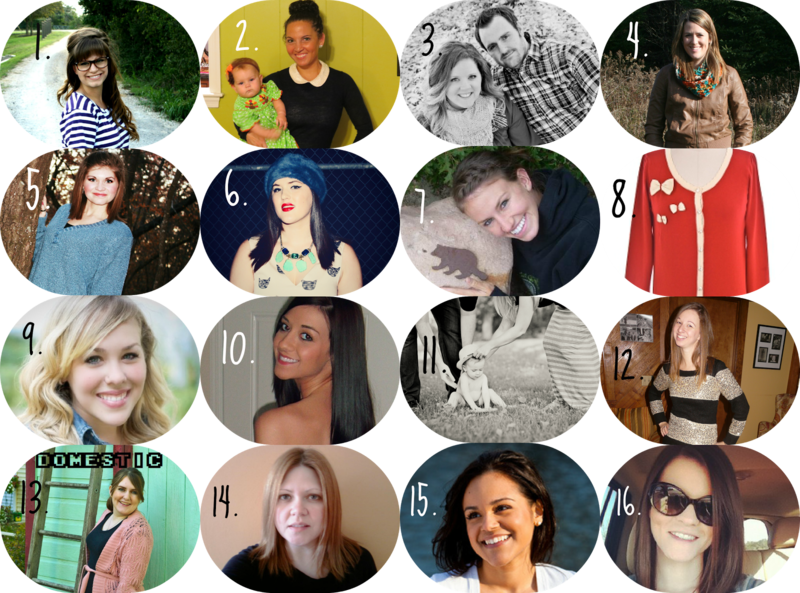 you're meaghan me crazy: GIVEAWAY - blogmas day 17 ! I found your blog through the Kaitlin Leigh giveaway and I am so glad I did, I love it and I am now following you! My favorite item - an infinity scarf by Meg - DUH!